The materials and methods used to protect against bullets, shells, and explosions haven’t really changed in the past 30 years. The approach has been to use multiple materials to defend against different threats. 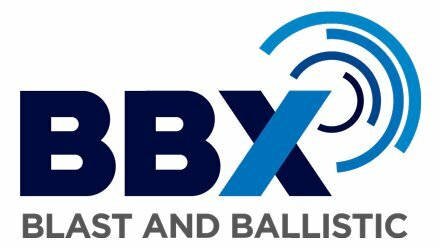 BBX changes everything by protecting against both blast and ballistic threats in a singular system. 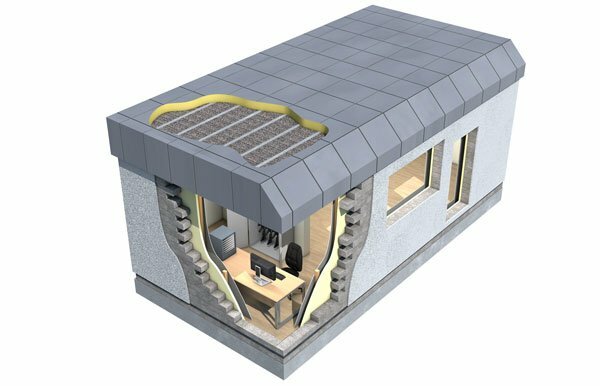 BBX is a highly adaptable modular building system, offering quick and efficient installations without compromising blast and ballistic protection performance. The technology behind BBX makes it extraordinarily strong. In fact, it can stop .50 calibre Winchester Saboted Light Armour Penetrator rounds fired from an M2 Heavy Machine gun. The system is also flexible and can be designed to any size or specification, while we can implement our blast and bullet resistant glazing systems within the BBX structure to create truly secure building solutions. For more information, view our partner Tarmac’s BBX website to request a brochure. Blast protective materials are normally constructed using flexible materials, whereas ballistic resistant materials require a material to reduce the impact of an object. This means including multiple materials to protect against each individual threat. 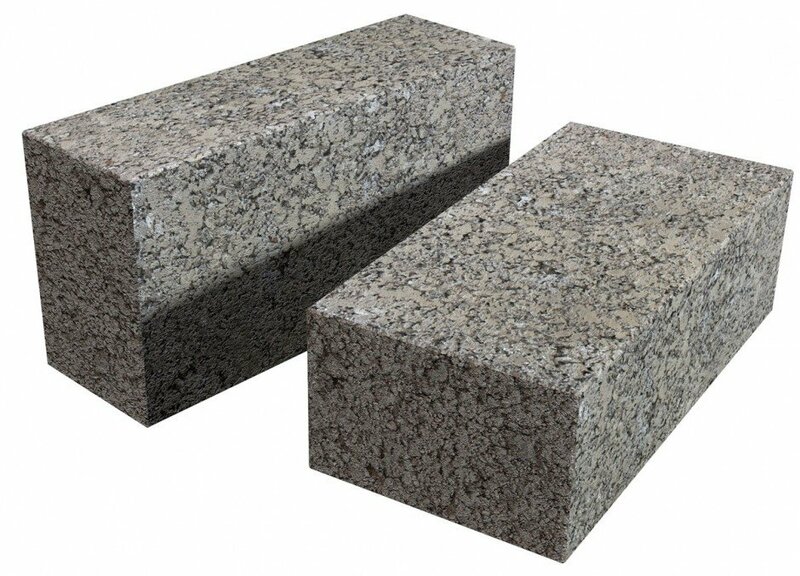 Traditionally, steel plates and thick reinforced concrete have been used to repel ballistic and blast damage. This approach works to a certain extent, but it has its issues. Specifying BBX, with the properties to provide protection from both blast and ballistic threats, saves you time and money and offers better performance. The unique mix composition used in the BBX system allows the blocks to have an enhanced tensile strength and flexibility when compared to conventional reinforced concrete and steel plates. The simplified nature of BBX’s singular blast and ballistic system also gives designers more freedom when it comes to the layout and structure of a building, as well as its aesthetics.